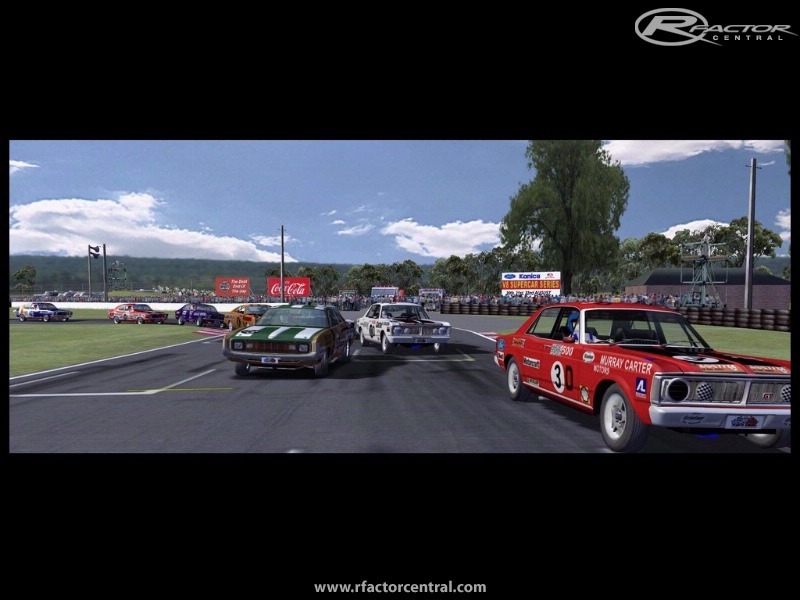 Ausmoddders proudly present the next chapter in the legends of Bathurst, this time its the David v's Goliath era of 1972. 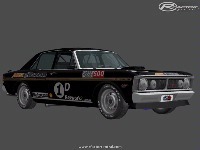 Bathurst Legends 1972 will include the famous GTHO Phase 3 Falcon, the mighty GTR XU1 Torana and the under estimated E49 Chargers doing battle with all new models, individual physics and the great liveries that are now infamous in Australian history. 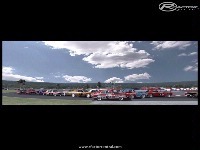 Bathurst Legends 1972 will include the 1971 era cars also to really add to this great time of motorsport history. Whats happened to the Ausmodders web site? 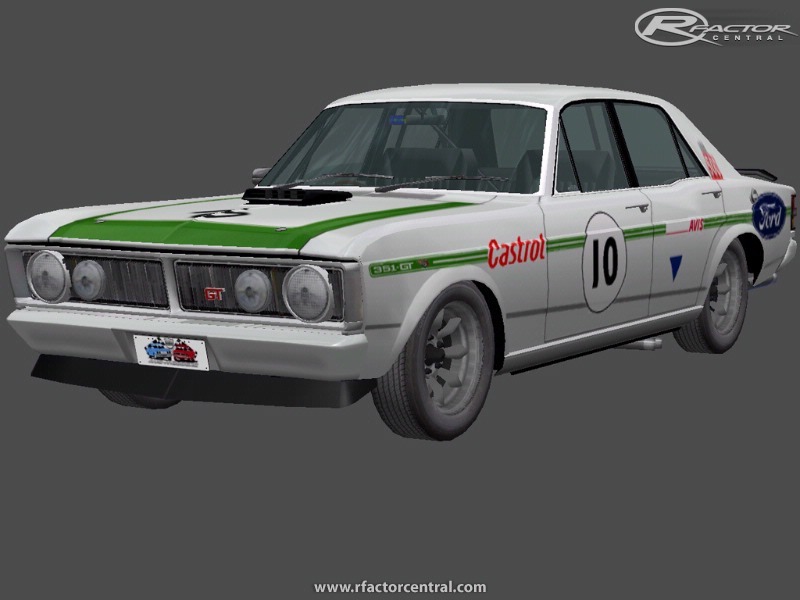 does anyone have that castrol super falcon skin? I think what might bandit2 might be referring to here is a problem that I have encountered. 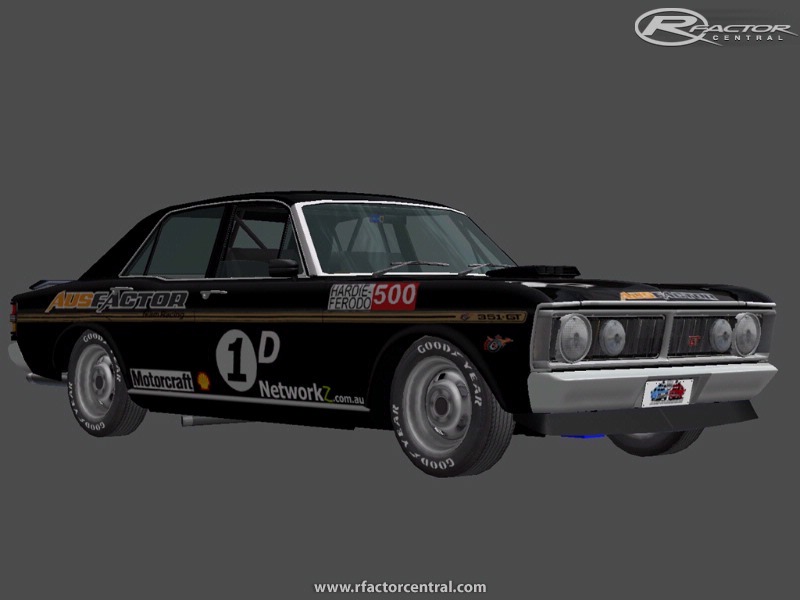 There are no probs with the Torana & Falcon & no probs with the charger being driven by the player, but the AI chargers have the front left wheel sitting outside the left of the body, right front far left under the body, the rear right sitting right outside the body and the left rear sitting far right under the body, it looks pretty weird and I can't work out how to fix it. Is there any way to fix it ? 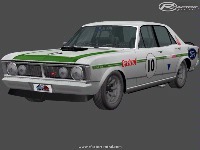 Other than that what a fantastic mod. Sorry, should be 7th July, not June, my bad. Sorry, but Only for Australia and NZ players. Having soooo much fun driving these things. The sounds are really fun too, makes me feel all fuzzy inside! 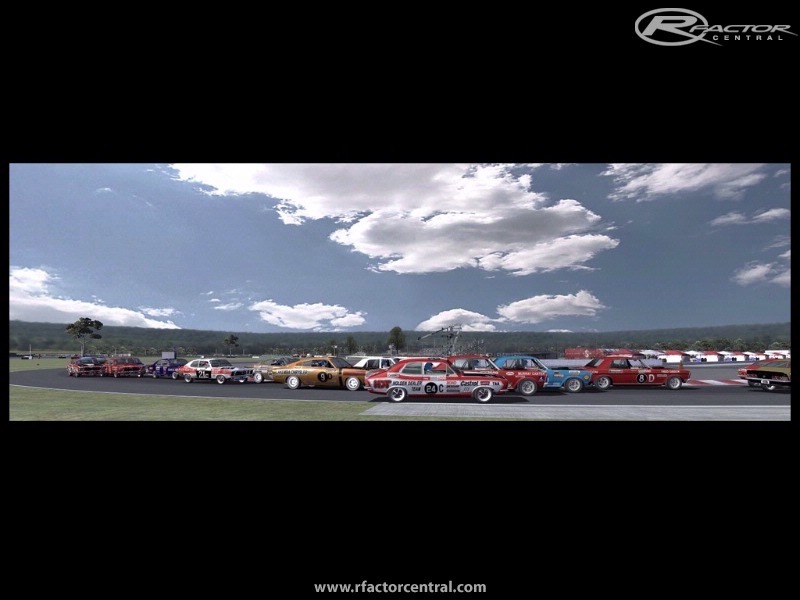 love the mod but am having a small issue when racing on the 67 panorama track. 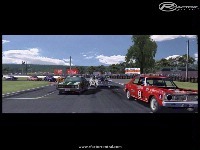 The AI -mostly the falcons- struggle to maintain control over the top of the mountain. They spin near Reid park and MacPhillamy leading to some sizeable pileups. Any advice on how to remedy this would be most welcome as I feel I have tried almost everything.